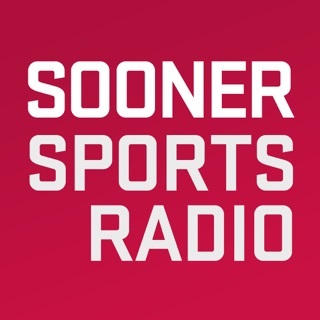 The “New Sound for Sports” in Oklahoma! 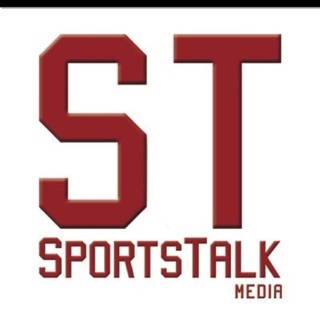 Listeners tune in to hear the sports world’s best interviews with athletes, coaches and sports writers from around the country. Content-driven commentary that is insightful and thought provoking from their favorite hosts. 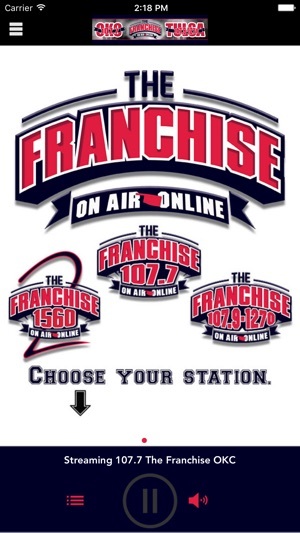 The Franchise is THE flagship station for Sooner Football and kicks off it’s coverage every fall Saturday with Pre and Postgame shows, interviews with coaches and former players and of course, play-by-play action of some of the best college teams in the nation! But it doesn’t stop there! 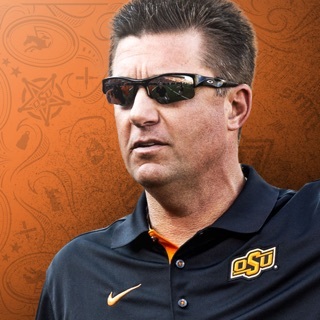 The Franchise is the preeminent authority on the Thunder, OSU, Tulsa, the Texas Rangers and NFL football with the Dallas Cowboys, NBC Sunday and Monday Night Football. I really love the franchise. Mid Morning All the way to DG's show. Fantastic. It's really such a shame that this app constantly fails. "Audio failed to download" is constantly popping up and it gets frustrating and old real quick. Hard pass on this app until the fix it. 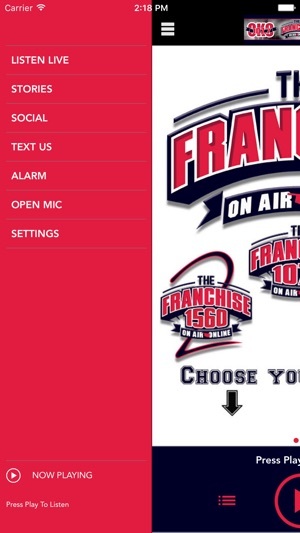 Having problems with the stream playing classic rock from the old station instead of streaming the sports talk.